They hope to reopen somewhere in the same area. 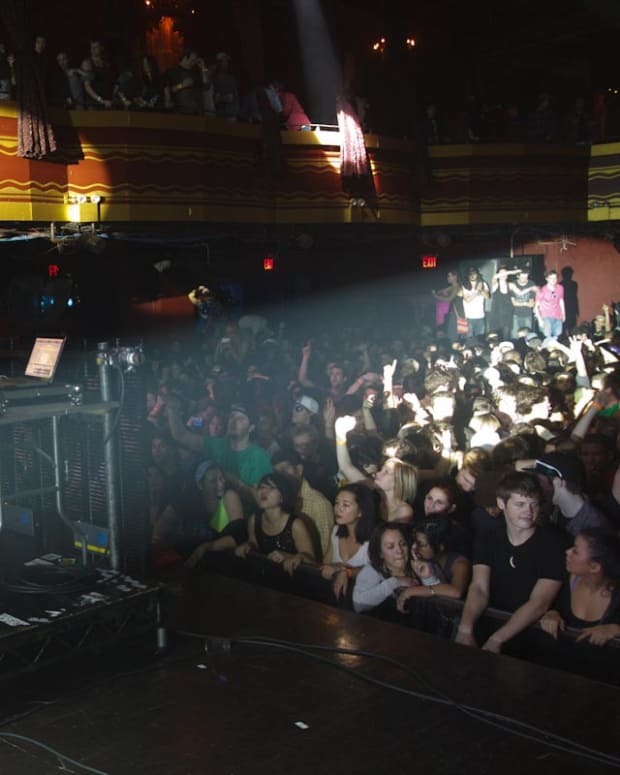 New York City’s music venues are going through a rough time. 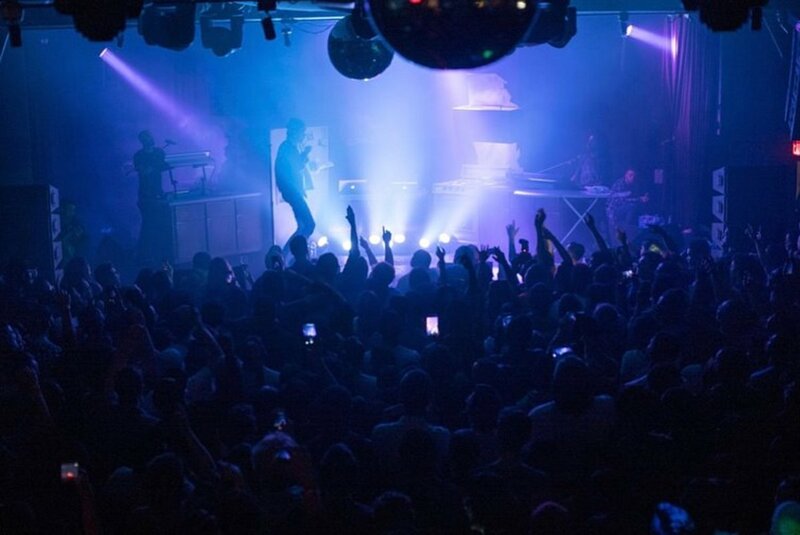 Cielo and Output closed last month and now news broke today and Highline Ballroom in Manhattan is now being closed next month after their landlord decided not to renew their lease. According to DoNYC, the venue will close on February 8. In a statement shared online, the owner Steven Bensusan, revealed the news. “Unfortunately after 12 years our landlord has decided not to renew Highline Ballroom’s lease. For over a year we were led to believe that a renewal was imminent, however it is now clear that the landlord has other plans for the building,” he writes. They don’t plan on disappearing as a brand and intend on trying to open up a new place in the same area of meatpacking or Chelsea. Given how expensive the area is and how stale meatpacking has become, it would seem quite difficult for them to open up in a new location around there. 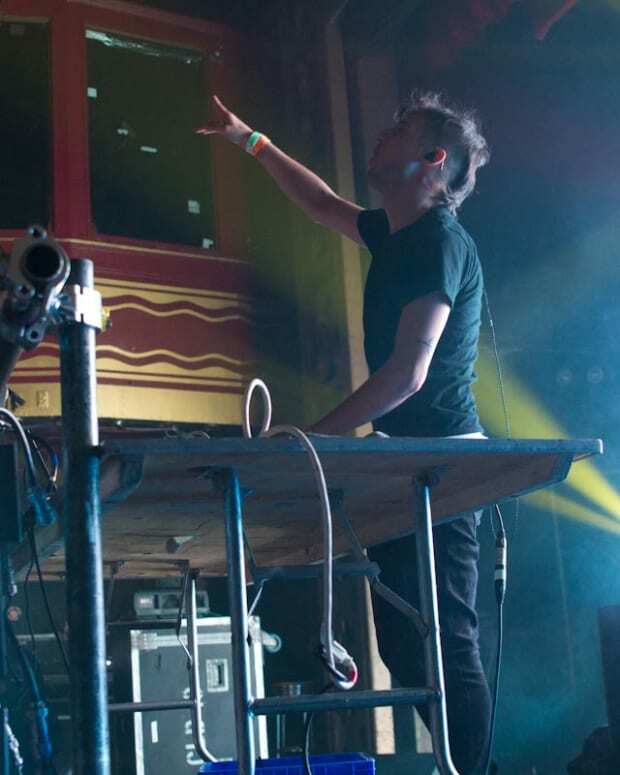 They have hosted loads of big time acts over their 12 years like Lou Reed, Paul McCartney, The Killers, Amy Winehouse, The Black Keys, Arctic Monkeys, Adele, Rihanna, Lady Gaga, The Roots, which they list and other up-and-coming artists as well. 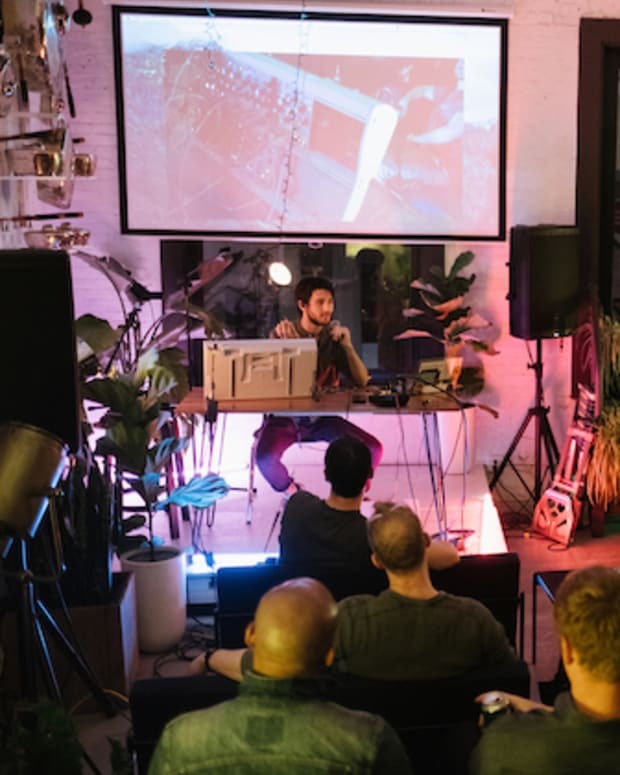 Bushwick seems to be where many of the new venues are popping up, but with the situation on the L it isn’t the best for venues to be pushed into one area of New York, leaving Manhattan a stale island of tall glass condos, Duane Reades and Subways.